~~> A chemical power plant has exploded and tons of injured patients need your help! 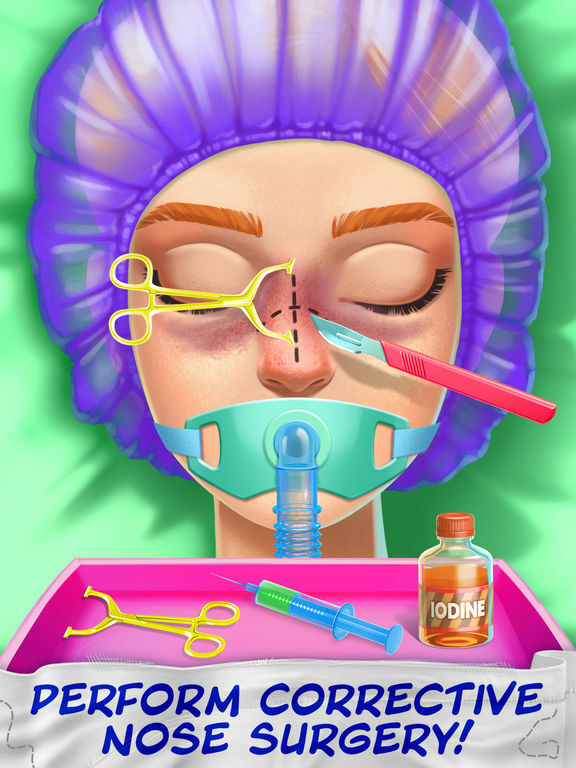 ~~> It’s up to YOU, a top Plastic Surgeon, to perform emergency surgery and save your patients! ~~> Use real medical tools to treat your patients and make sure their looks are restored! 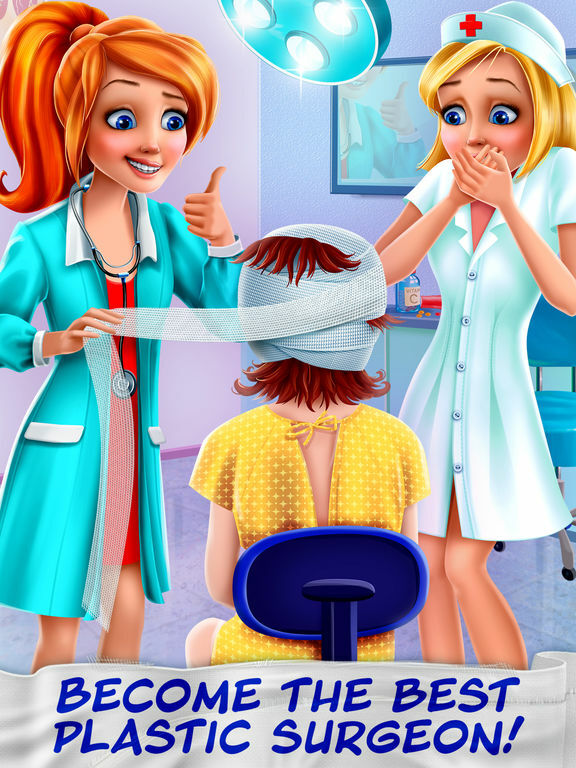 Enjoy the thrill of being an ER plastic surgeon! Tons of injured patients are counting on you! Save multiple lives and replace damaged bones with new, plastic ones! 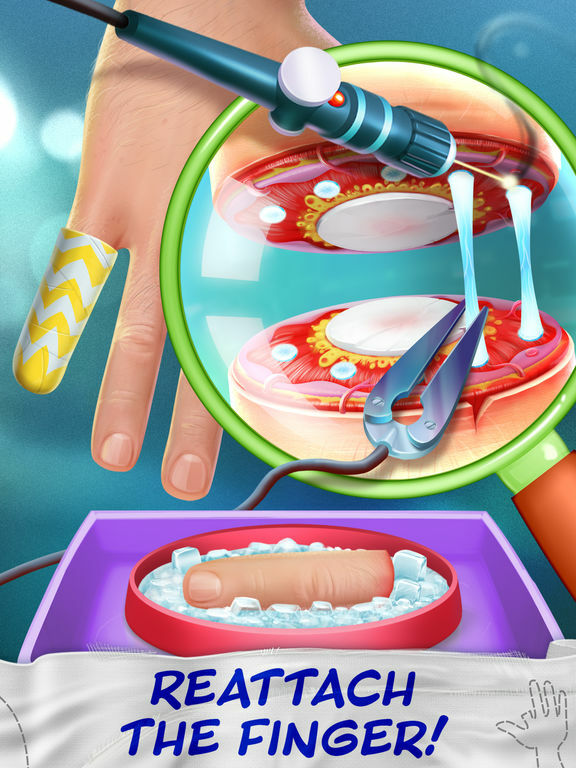 Become an expert surgeon as you carefully treat each patient! 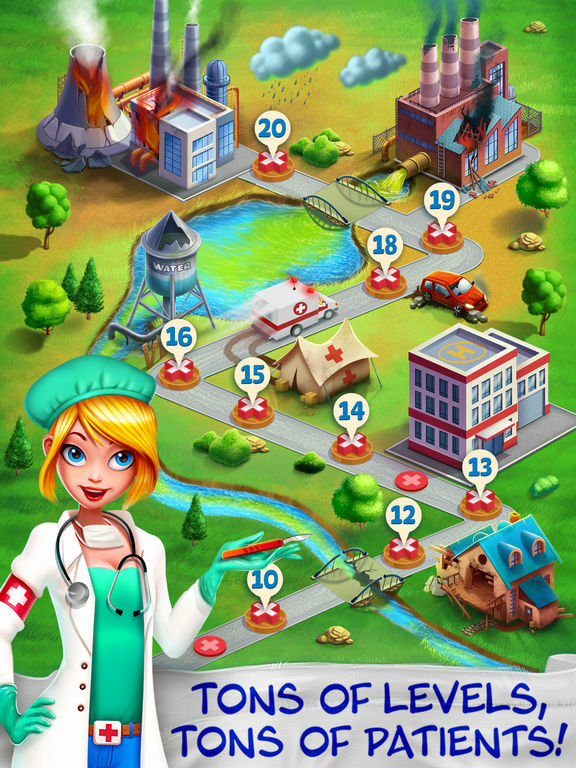 > Carry out 20 life-saving operations! > Save lives using real tools used by plastic surgeons! > Restore your patients’ damaged looks with your expert plastic surgery techniques! > Practice real surgical steps! > Discover how serious injuries are treated and how plastic surgery is performed! > Learn all about the incredible human body as you fix it up! NINE - A visual to-do list, cut nine ways.